Choose six foam rollers in soft or standard density, or a combination of both. 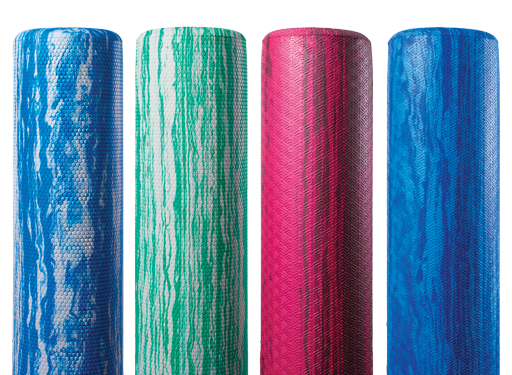 With varying densities, there’s a foam roller that’s right for every patient or client’s needs. OPTP® PRO-ROLLERS® are built to outperform and outlast store model foam rollers. High-quality materials and closed-cell construction make this foam roller long-lasting and comfortable.